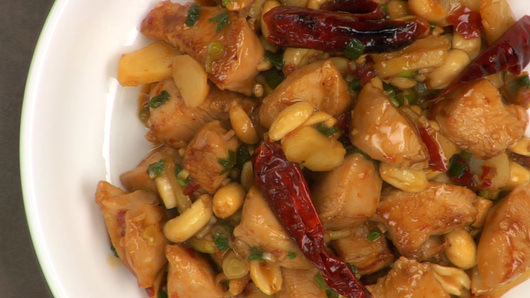 Stir-frying is an indispensable cooking technique because nearly any ingredient can be stir-fried. 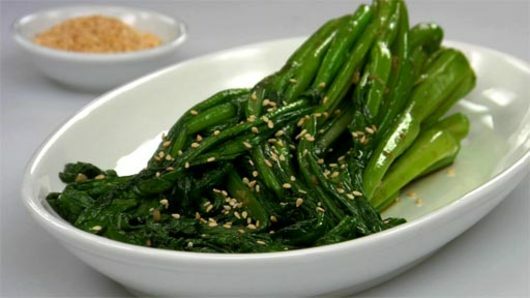 Once learned, stir-frying will provide you with the flexibility to build any dish to suit your tastes whether you’re craving black bean flavors, sweet and sour, ginger and garlic or flavors such as lemongrass and chilies. With stir-frying, you can take any ingredient and transform it into a delicious meal, whether you are using chicken, beef, pork, prawns, scallops or noodles. 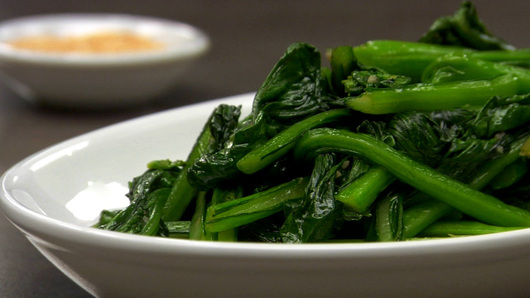 And because stir-fries highlight the use of vegetables, very little (if any) meat needs to be incorporated into a dish, so it is a great cooking method that caters to all menus. 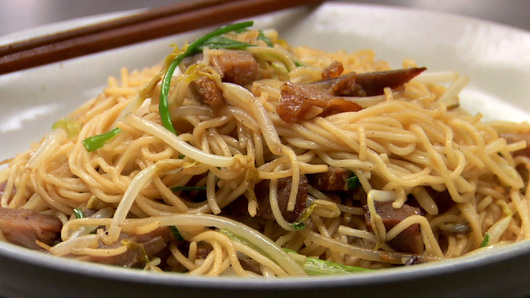 In this lesson, you will learn about the five main components of a stir-fry and how to properly prepare these ingredients prior to cooking. 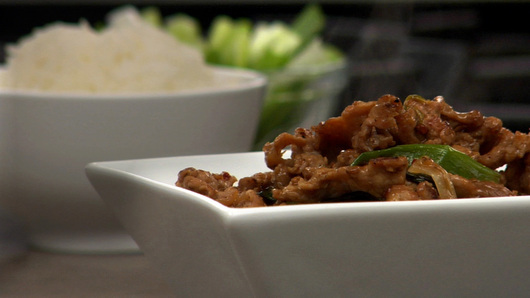 You will learn about a technique known as velveting, as well as many other valuable tips for successful stir-frying so you can avoid those soggy and disappointing dishes. 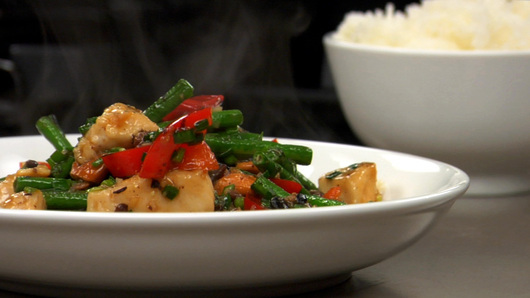 Finally, you will learn a very common sequence used to properly and quickly stir-fry a dish over very high heat. 5,955 students from beginner to advanced have completed this lesson from 76 countries.